According to the NIH, 12.5% of adult women and men in America have been diagnosed with sinusitis, a painful condition that’s characterized by swollen, inflamed sinus tissues. The sinuses are cavities in your skull next to and around your eyes and nose. 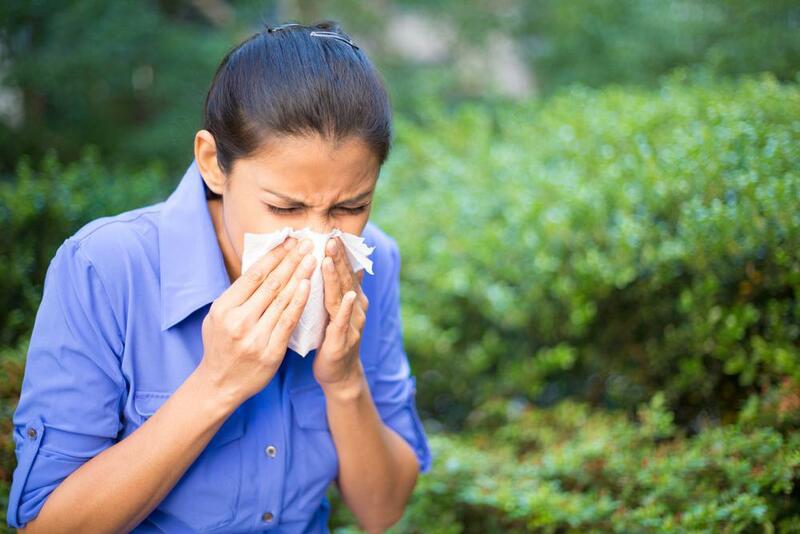 Your sinuses produce mucus to keep your nasal passages moist and to trap bacteria and other pathogens. When your sinuses are overwhelmed by an infection, allergens, or other causes, you may develop symptoms that can last just a few days to weeks (acute sinusitis), from four to 12 weeks (subacute sinusitis) or for more than 12 weeks (chronic sinusitis). You can also develop recurrent sinusitis, which resolves, but then comes back several times within a year. Treating chronic sinusitis is essential for your health and helps you avoid potentially serious complications. Though rare, untreated sinusitis may progress to potentially life-threatening conditions, including meningitis, brain abscess, and bone infection. How do I know if I have chronic sinusitis? You may also feel fatigued and unable to comfortably complete your normal daily routine. If you suspect you have chronic sinusitis, come to Rose Family Practice and Urgent Care in Vancouver and Battle Ground, Washington. Our specialists determine the cause of your sinusitis and then develop a uniquely tailored treatment plan. If you have a mild case of sinusitis without any underlying medical conditions, our specialists may recommend that you alleviate symptoms by using salt-water nasal flushes to dislodge infectious materials and subdue inflammation. They may also recommend an over-the-counter decongestant to open your nasal passages. Discontinue the decongestant after three days, because this medication is not safe to use over the longer term. If your symptoms persist, call us at Rose Family Practice and Urgent Care. If your sinusitis doesn’t resolve, or if you have physical abnormalities that contribute to your sinusitis, we may recommend sinus surgery. Though most cases of sinusitis are caused by infections or allergens, you may have a physical abnormality that requires surgical correction. For instance, your nasal passages may be narrowed by a deviated septum, which occurs when your nasal bone leans too much into one nostril, impeding the flow of air. You might also have polyps or other tissue that blocks your nostrils or your nasal drainage ducts. You may also be a candidate for a nonsurgical procedure called balloon sinuplasty. Balloon sinuplasty lets you breathe again. Your doctor performs balloon sinuplasty when you’re under general anesthesia, but won’t create any incisions. While you’re asleep, your doctor threads a tiny balloon into your nostrils and sinuses and then inflates it to push back inflamed tissue. After your inflamed sinuses have been opened by the balloon, your doctor takes the balloon out. Once you wake up, you’re able to breathe normally. Treating your chronic sinusitis gives you relief and prevents serious complications. Call us today, drop by one of our offices, or use the online form to book a chronic sinusitis consultation. If you have allergies, you may have just learned to live with them. But when allergies create symptoms that impair your quality of life — or threaten it — you need medical treatment right away. Oh no. You have to pee. Again. But frequent urination is just one sign of a urinary tract infection (UTI) that shouldn’t be ignored. Treating a UTI is easy. Not treating one leads to serious consequences. As if migraine headaches weren’t bad enough, they actually have four distinct parts. Knowing about the stages of migraine can help you prepare for an attack … and know when it’s just about over. You broke your arm. Your kid just knocked out a tooth. Or maybe the cat scratched the baby. You need care right away, but it isn’t a life-threatening or major emergency. That’s when it’s time for urgent care. It’s time to choose a new method of birth control, but with so many options, how exactly do you make that choice? 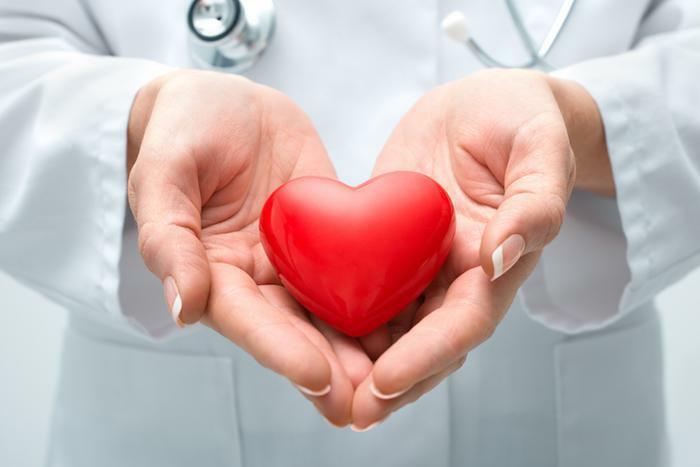 Your future plans, your present circumstances, and advice from a medical professional help you find the perfect match. 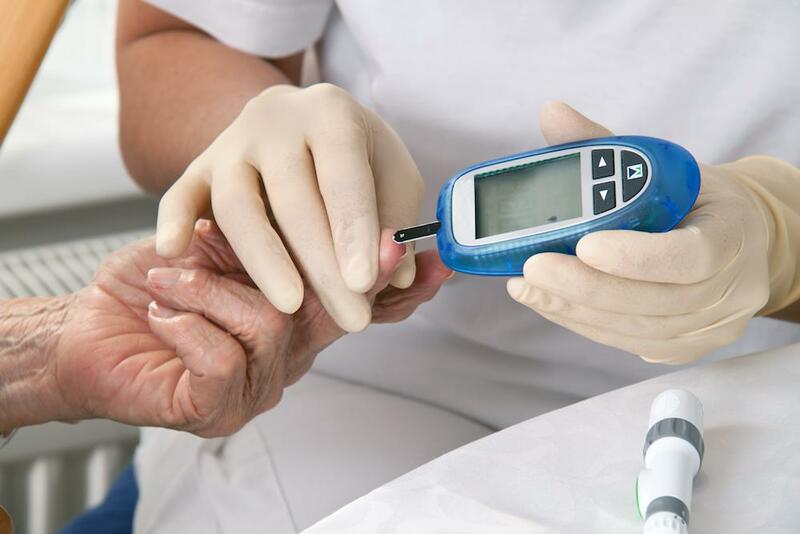 Type 1 and Type 2 diabetes may sound alike, but they are different. Discover the differences between Type 1 and Type 2 diabetes.